Chemotherapy is the treatment method that applied with anti-cancer drugs for stopping growth and increase of the cancer cells. What are the side effects and causes of chemotherapy? Side effects and their duration varies from person to person, type and intensity of the drug, and many patients continue their life with treatment without any problem. 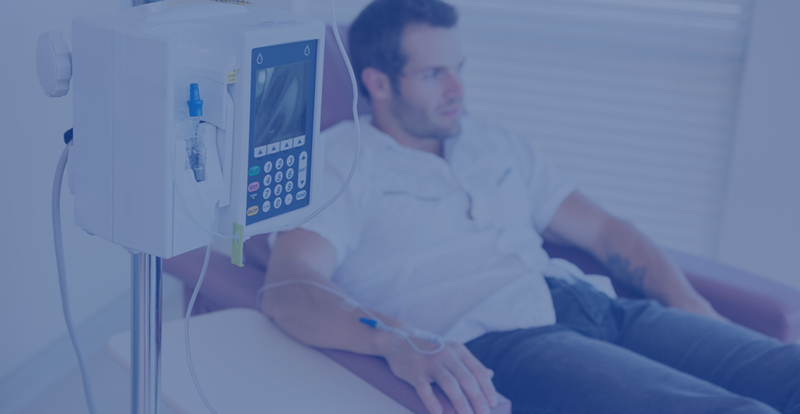 What are the factors to consider during chemotherapy treatment?